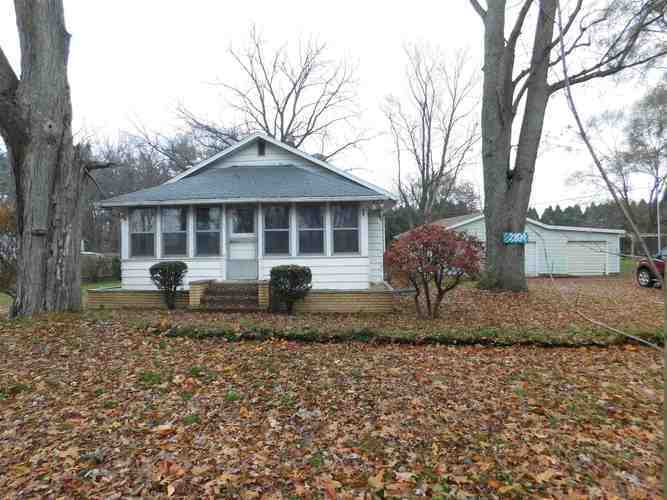 Homey Bungalow on an acre. Detached oversized 3+ car garage. Main level laundry. Enclosed front porch.